AUD 11,655 Excl. Duties / Taxes. This European Cut diamond is 1.69 carat in weight, and comes with Good polish and Fair symmetry, as verified from an independent gemological laboratory. The diamond is graded H in colour, and has a clarity grade of SI2. The diamond's AGS grading report number is 104102232002, which will detail further its specifications and measurements, and will also come with the purchase of the stone. This Old Miner diamond is 2.65 carat in weight, and comes with Good polish and Good symmetry, as verified from an independent gemological laboratory. The diamond is graded K in colour, and has a clarity grade of SI2. The diamond's AGS grading report number is 104084431002, which will detail further its specifications and measurements, and will also come with the purchase of the stone. This European Cut diamond is 0.86 carat in weight, and comes with Good polish and Good symmetry, as verified from an independent gemological laboratory. The diamond is graded N in colour, and has a clarity grade of VS2. The diamond's AGS grading report number is 104102065001, which will detail further its specifications and measurements, and will also come with the purchase of the stone. This European Cut diamond is 1.05 carat in weight, and comes with Good polish and Fair symmetry, as verified from an independent gemological laboratory. The diamond is graded J in colour, and has a clarity grade of VS2. The diamond's AGS grading report number is 104103847001, which will detail further its specifications and measurements, and will also come with the purchase of the stone. 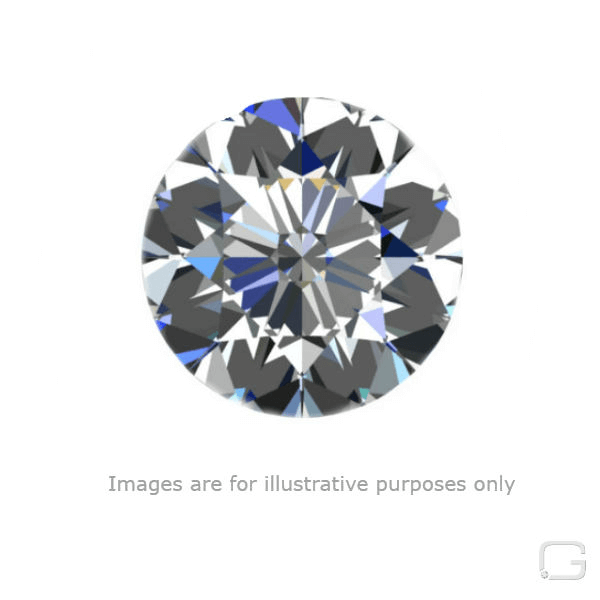 This European Cut diamond is 0.81 carat in weight, and comes with Good polish and Fair symmetry, as verified from an independent gemological laboratory. The diamond is graded L in colour, and has a clarity grade of SI2. The diamond's AGS grading report number is 104102978003, which will detail further its specifications and measurements, and will also come with the purchase of the stone. AUD 20,299 Excl. Duties / Taxes. This European Cut diamond is 2.26 carat in weight, and comes with Good polish and Good symmetry, as verified from an independent gemological laboratory. The diamond is graded H in colour, and has a clarity grade of SI2. The diamond's AGS grading report number is 104102232003, which will detail further its specifications and measurements, and will also come with the purchase of the stone. AUD 84,521 Excl. Duties / Taxes. This European Cut diamond is 3.84 carat in weight, and comes with Good polish and Fair symmetry, as verified from an independent gemological laboratory. The diamond is graded I in colour, and has a clarity grade of VS1. The diamond's AGS grading report number is 126538864, which will detail further its specifications and measurements, and will also come with the purchase of the stone. AUD 25,726 Excl. Duties / Taxes. 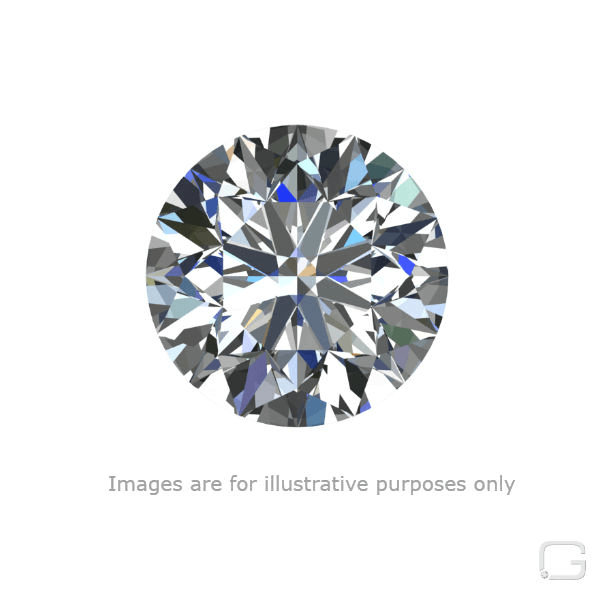 This European Cut diamond is 3.29 carat in weight, and comes with Good polish and Good symmetry, as verified from an independent gemological laboratory. The diamond is graded M in colour, and has a clarity grade of VS1. The diamond's AGS grading report number is 104101014001, which will detail further its specifications and measurements, and will also come with the purchase of the stone. AUD 6,021 Excl. Duties / Taxes. This Old Miner diamond is 1.13 carat in weight, and comes with Good polish and Fair symmetry, as verified from an independent gemological laboratory. The diamond is graded H in colour, and has a clarity grade of SI2. The diamond's AGS grading report number is 104085411003, which will detail further its specifications and measurements, and will also come with the purchase of the stone. AUD 6,015 Excl. Duties / Taxes. This Old Miner diamond is 1.29 carat in weight, and comes with Fair polish and Good symmetry, as verified from an independent gemological laboratory. The diamond is graded J in colour, and has a clarity grade of SI2. The diamond's AGS grading report number is 104101577002, which will detail further its specifications and measurements, and will also come with the purchase of the stone. AUD 17,080 Excl. Duties / Taxes. This Old Miner diamond is 3.19 carat in weight, and comes with Good polish and Good symmetry, as verified from an independent gemological laboratory. The diamond is graded M in colour, and has a clarity grade of SI1. The diamond's AGS grading report number is 1040948603, which will detail further its specifications and measurements, and will also come with the purchase of the stone. This Old Miner diamond is 1.06 carat in weight, and comes with Good polish and Fair symmetry, as verified from an independent gemological laboratory. The diamond is graded K in colour, and has a clarity grade of VS2. The diamond's AGS grading report number is 104096122002, which will detail further its specifications and measurements, and will also come with the purchase of the stone. This Old Miner diamond is 0.74 carat in weight, and comes with Very Good polish and Fair symmetry, as verified from an independent gemological laboratory. The diamond is graded I in colour, and has a clarity grade of SI2. The diamond's AGS grading report number is 104102978002, which will detail further its specifications and measurements, and will also come with the purchase of the stone.